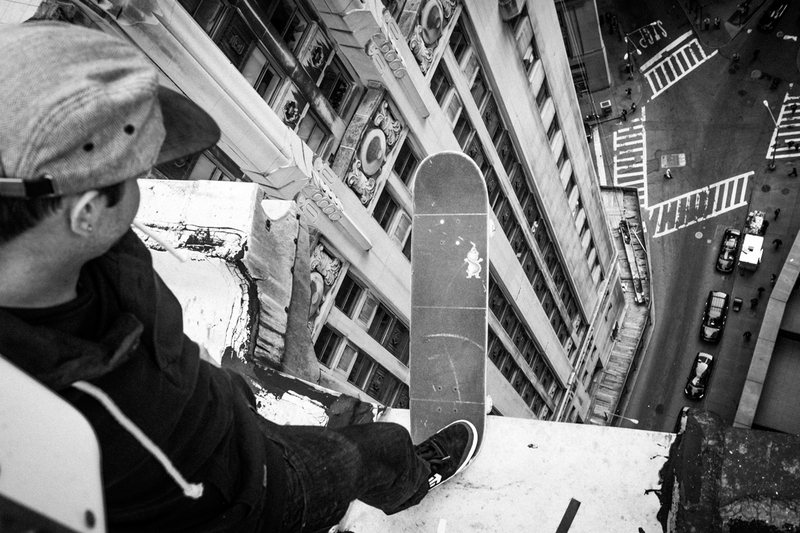 For issue #43 of Monster Children, the legendary Method Man spent the day with Ryan Sheckler in NYC. 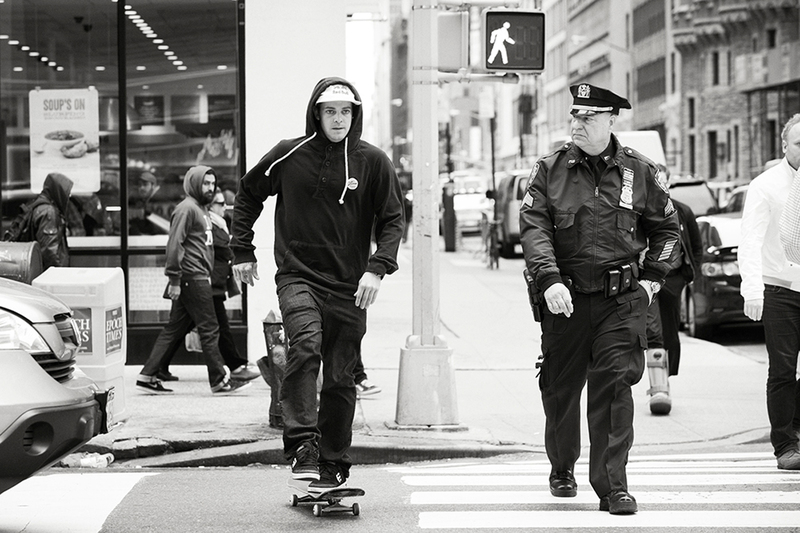 Nixon presents this behind the scenes video, shot by Erik Bragg from the day of the shoot. Find all the shots and read the interview in MC #43, on sale now.